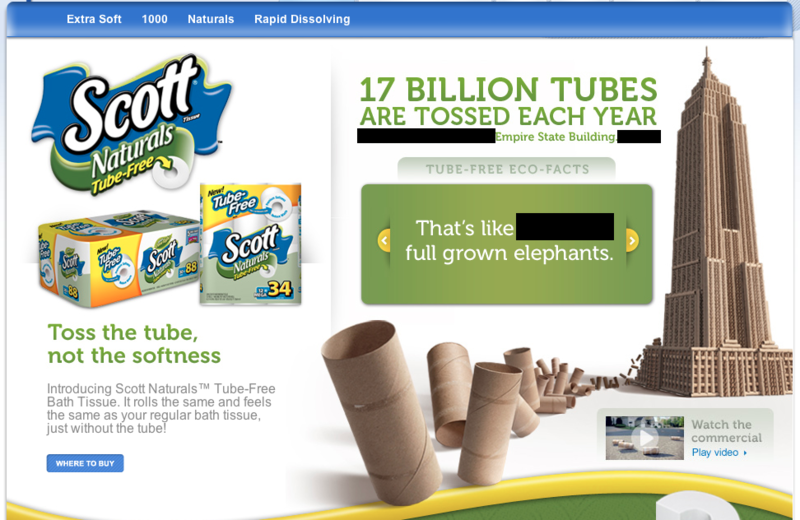 So I’m watching the idiot tube the other day and I saw a commercial by Scott Paper Company that claimed that if everyone in America used their tubeless toilet paper product, then we would save two Empire State buildings of toilet paper rolls every year. Two Empire State buildings of toilet paper tubes? Ok, here we go. 17 billion tubes thrown away by Americans every year. That’s it. Asked the geometry students what information they needed. They drove everything after. It was amazing luck to be right in the middle of the 3D, volume unit. 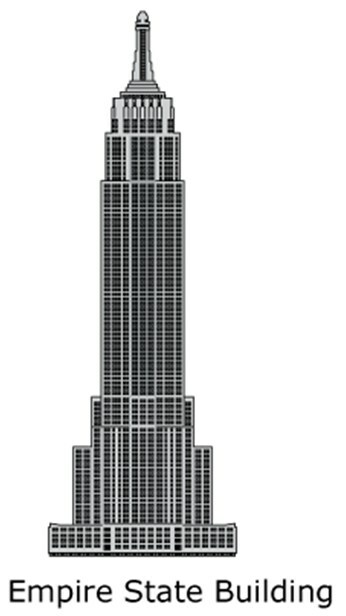 The talked about which was best for approximating the volume of the empire state building, they threw out a rectangular prism, and went with a square based prism. 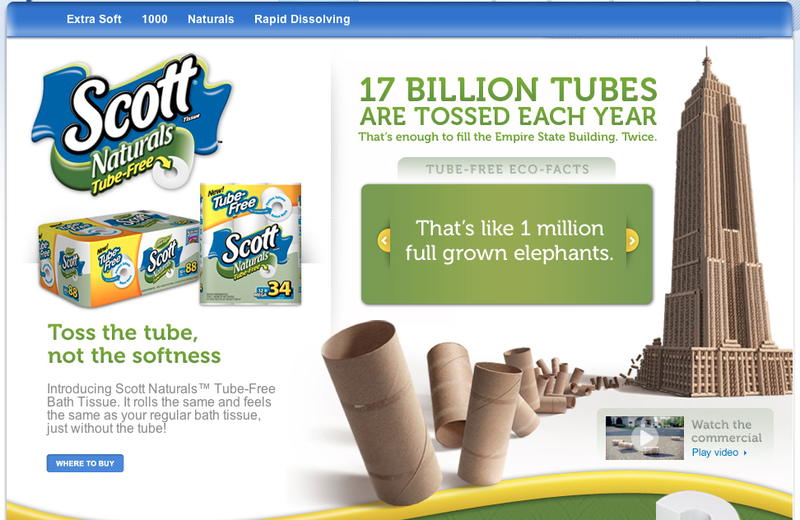 And they also confirmed that it would take just over 2 empire state buildings to hold all the toilet paper tubes! Neat, so Scott’s marketing did their homework. 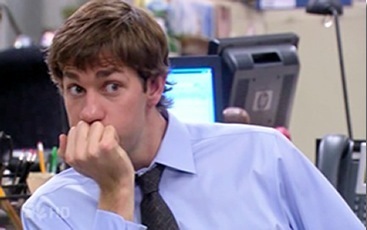 Side note, I am lucky enough to be friends with a Jim in a local paper company. He claims that the tubeless process cannot work with 100% recycled content, so this product is not a green as they claim. FYI. This is great! I wouldn’t give them the number thrown away each year. I think those kinds of estimation problems (Fermi problems) are great things for kids to be exposed to. Ask them to do it as a warm-up before you introduce the problem at all. Great call! Will do next time. Super fun, Dan. Any luck tracking that commercial down online? Working on it. Couldn’t find it online, looking through TiVo to see if it is buried somewhere. Odd to use the TiVo for the opposite intended use. Might have to contact Scott tp company if unlucky with search. I am going to try this one out. I found this lego construction from the Empire State building. This is good for the motoric skills for your youngsters. July 27, 2015 Another way of looking at it; 17 billion divided by the U.S. population of 325 million (United Nations estimate) equals more than one roll of TP per person per week!??? VERRY INTERESTING, that’s a great commercial. and great insight. that’s for the info, it was a fun fact.